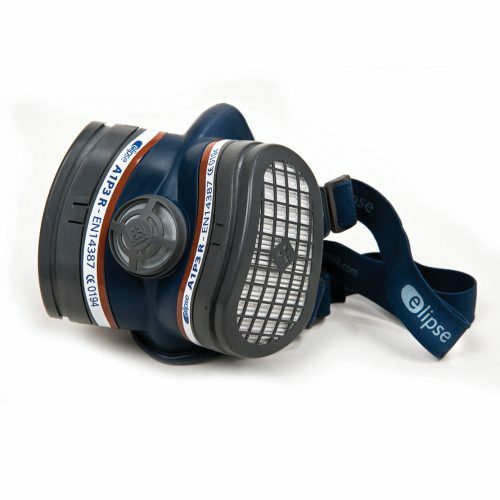 If you regularly work in potentially hazardous environments, we’d always recommend investing in a reusable dusk mask. 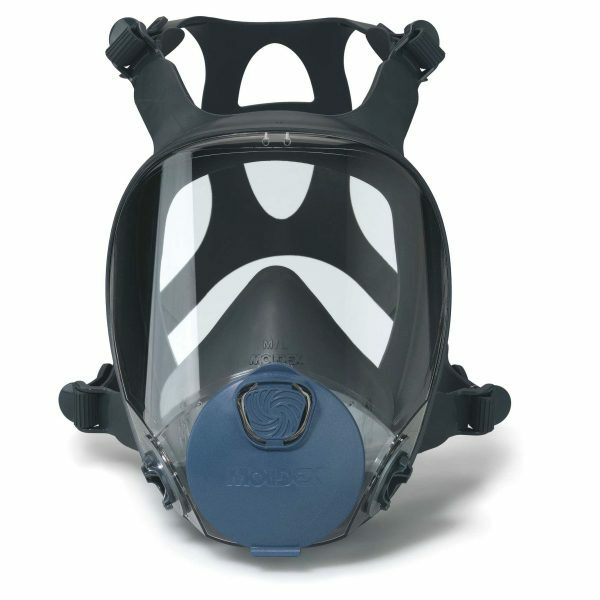 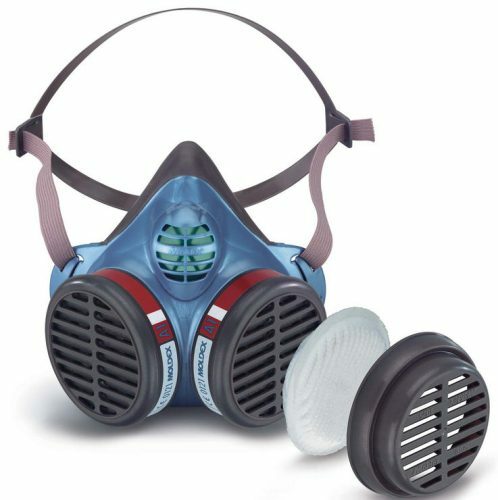 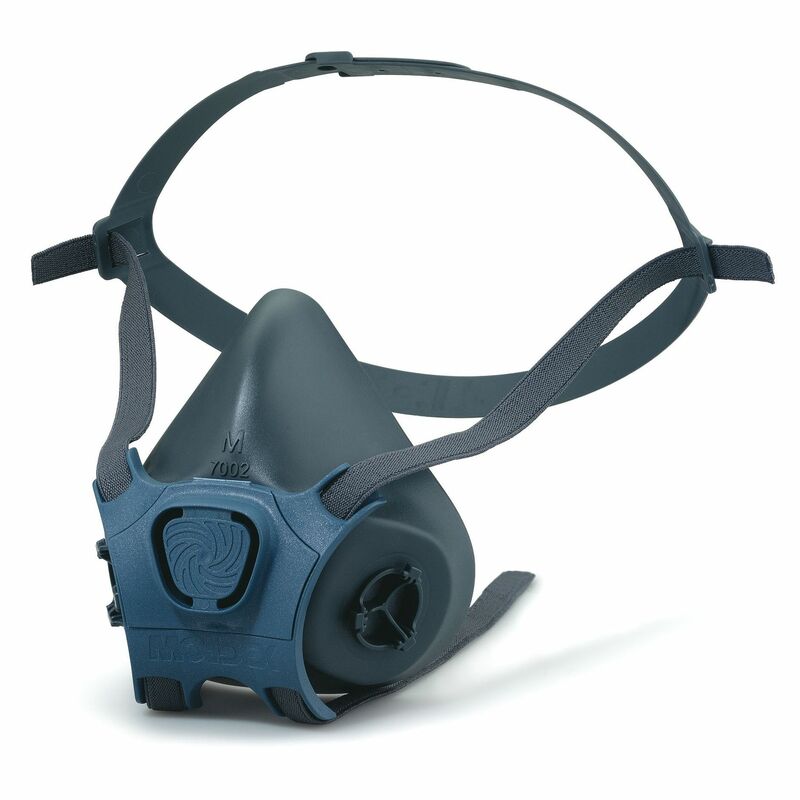 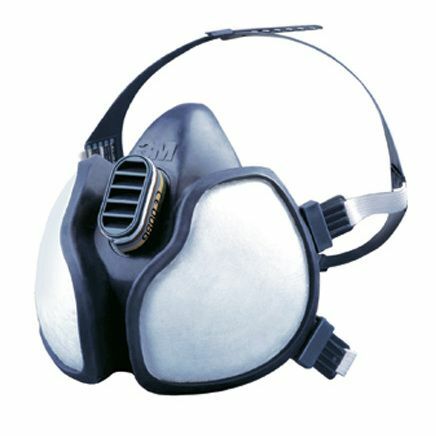 Though disposable respirators will offer protection, in the long run a reusable dust mask will be worth the investment. 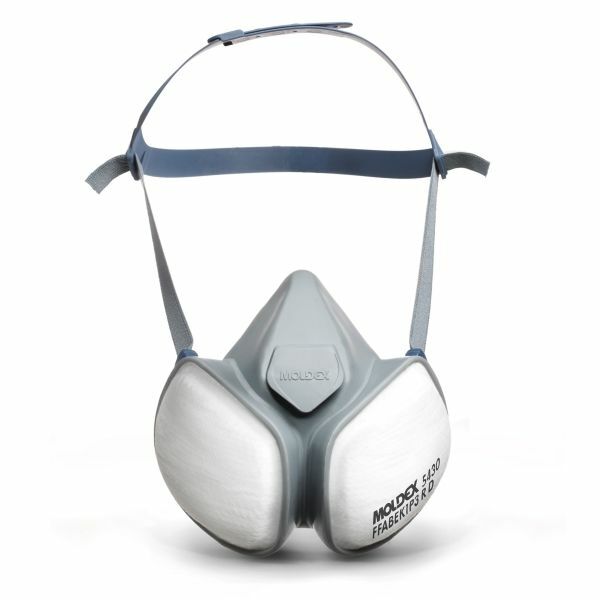 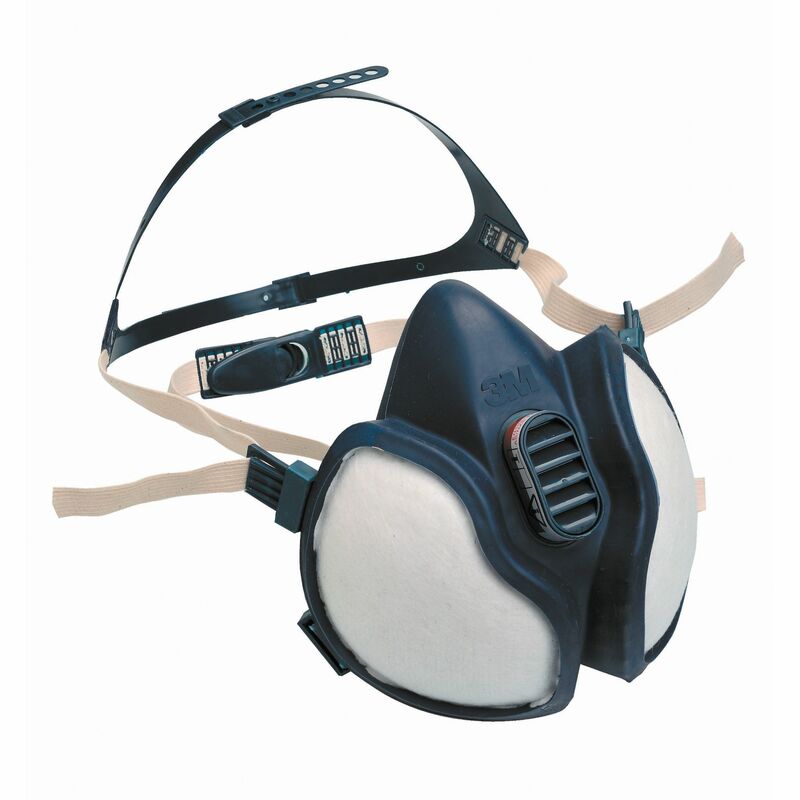 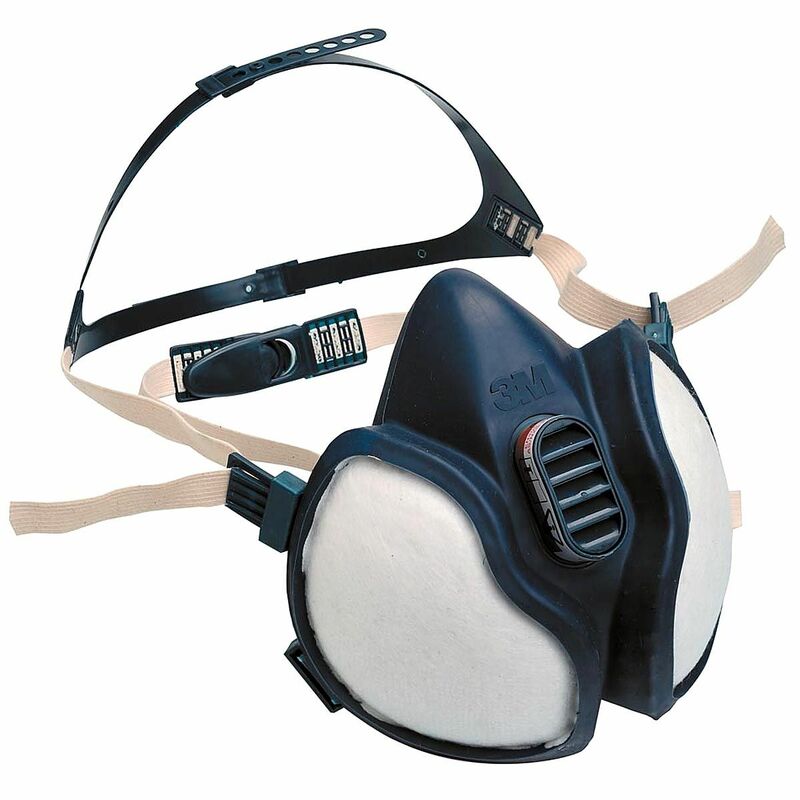 At AFS Supplies, we offer respiratory protection to industry and agriculture from well-known brands including 3M, Moldex and Elipse. 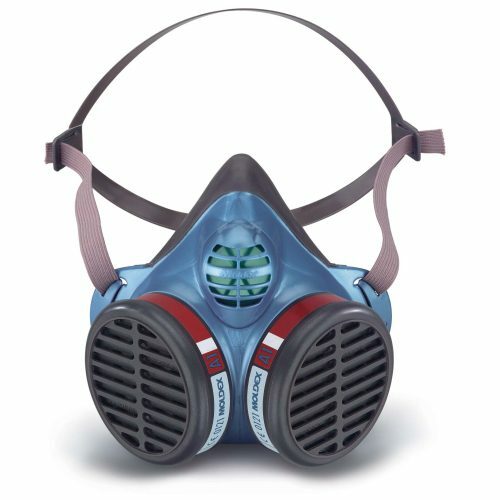 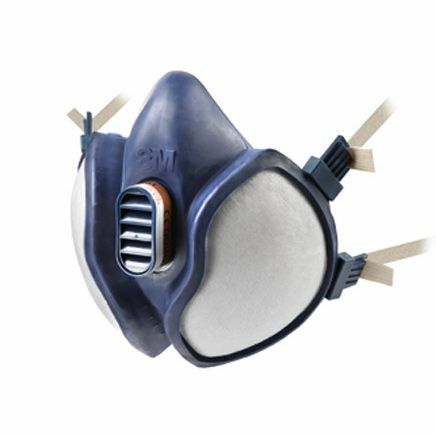 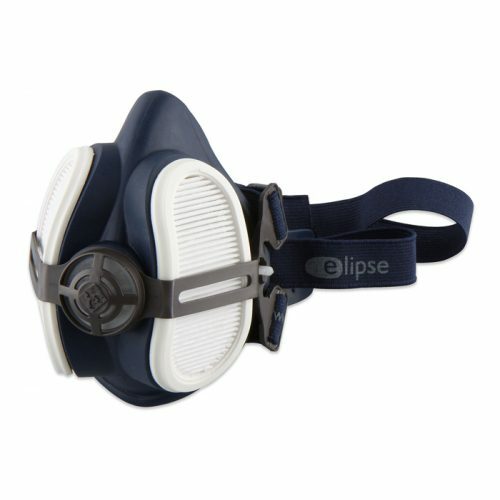 Our full range of reusable dust masks includes: FFP1, FFP2 and FFP3 masks, which offer protection against the likes of asbestos, woodworking, vapours, gases and welding.